We venture into Winterfell on a Game of Thrones tour with our Fairytale Traveler, and Wendy Froud returns with some very mysterious tales! 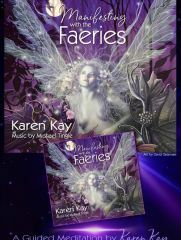 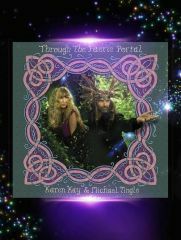 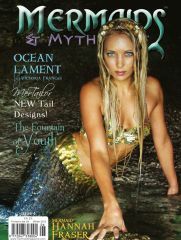 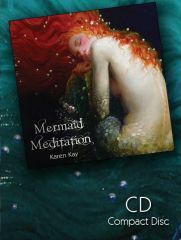 Doreen Virtue gives us her insights for the spring time with her magical messages from the faeries. 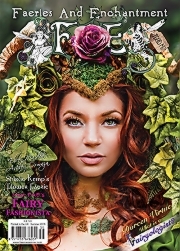 Natty Lotusflowers shares with us the Lotus Mudra, and Flavia Kate Peters tells us about the Love Faeries illustrated by Liselotte Eriksson. 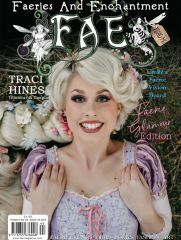 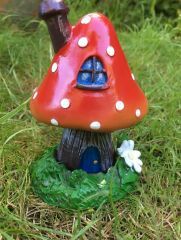 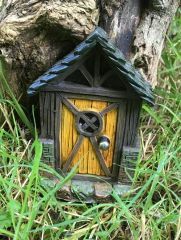 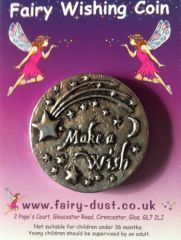 You’ll also find lots of Faery and Alice inspired events on our Fairy Diary page, and some exciting Fairy News where you’ll find details of how to win a set of Alice in wonderland stamps! 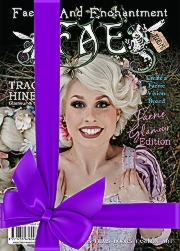 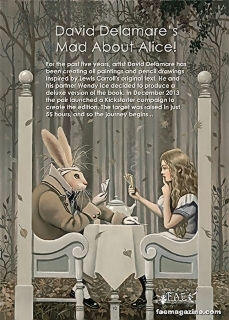 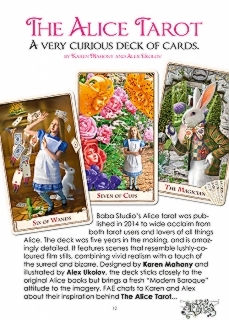 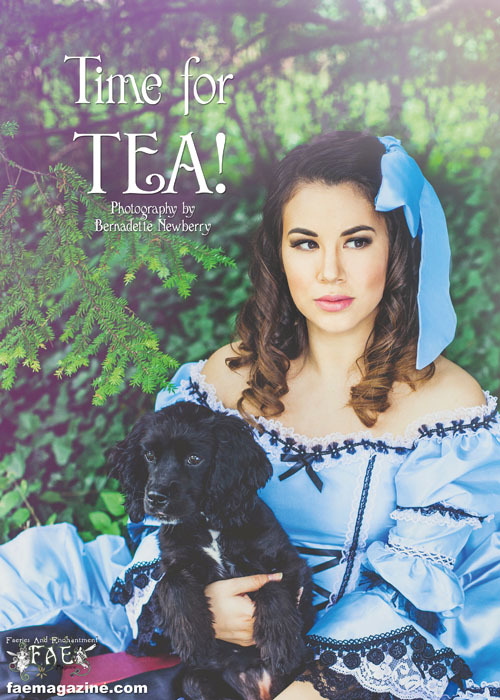 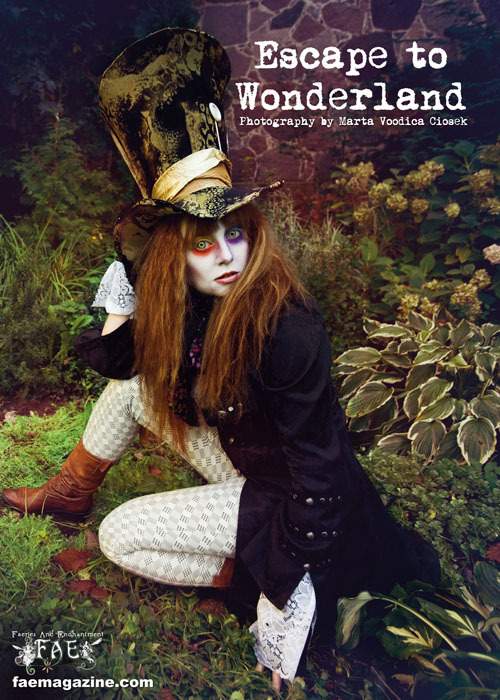 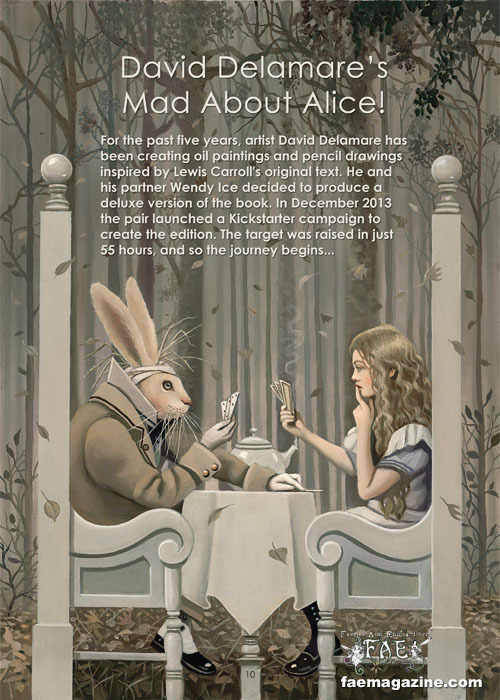 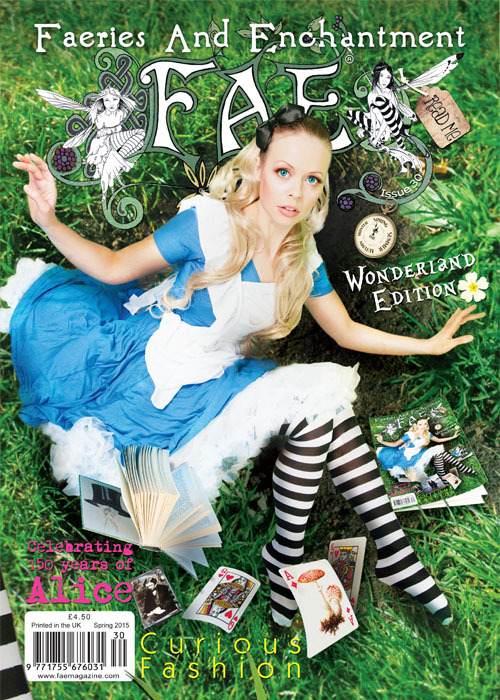 We also have lots of wonderland fashion spreads, plus YOUR photos in your finest Alice attire! 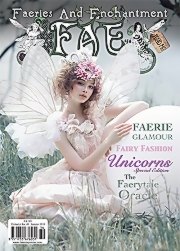 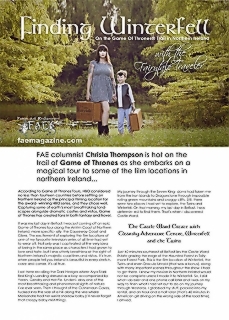 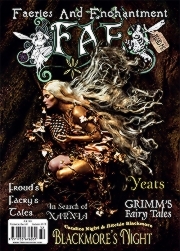 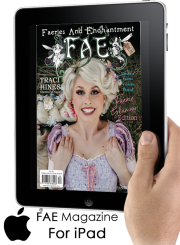 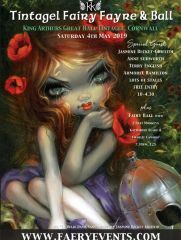 So come through looking glass for another magical edition of FAE Magazine!